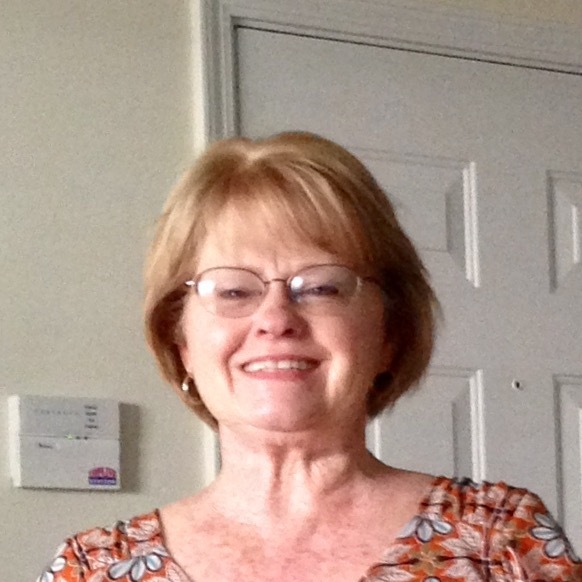 Lorie Pearce has been with FSIoffice for 25 years! She is our Furniture Specifier and enjoys every minute of her job. Particularly, her favorite task is data entry. Lorie is a native North Carolinian and she lives in St. Pauls. She enjoys reading, window shopping, and eating out with family. Just like Letisha (introduced in a previous highlight), Lorie is a cruise fanatic and really loves the Caribbean. She has traveled to Grand Cayman and Cozumel, Mexico. Fittingly so, she really loves to eat Mexican food and her favorite restaurant is MiCasita’s! When Lorie isn’t soaking up the tropical sun or indulging in Mexican food, you can find her watching The Big Bang Theory with her Cairn Terrier, Daisy. At fourteen years old, Daisy battles diabetes and blindness, but that doesn’t stop her from enjoying life. To get to know Lorie a little more, we asked her some fun questions. 1. If you could trade places with anyone for a day, who would it be? 3. If you won the lottery, what would you do with all your winnings? Lorie claims she has no talents, but we all know that just isn’t true. Her work here at FSIoffice shows many talents and attributes that make her an amazing employee. If you want to hear a good story, ask Lorie about the disappearing biscuit!